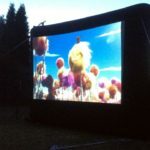 Our 12′ of 20′ inflatable outdoor movie screen is a great front projection option for outdoor movie events of 50 – 500 People! 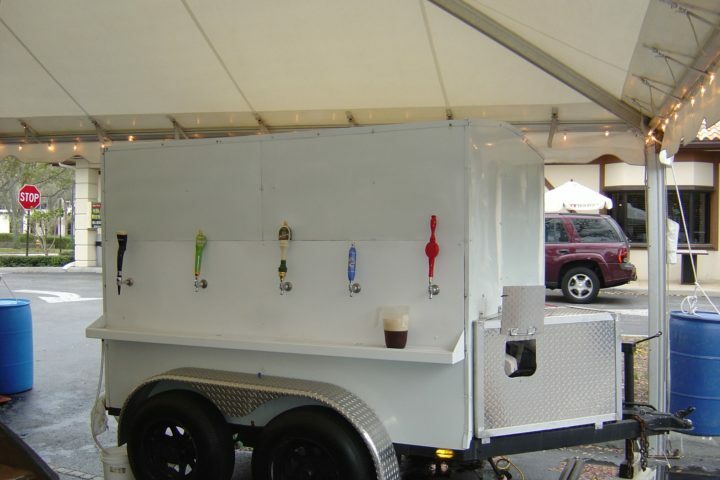 We bring the projector, blu-ray player, and full sound system, so all you need is the movie & movie license. 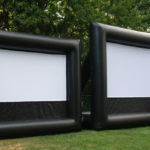 For building true outdoor movie theatre experiences, ask about concessions rentals including popcorn, hotdogs, and nachos. 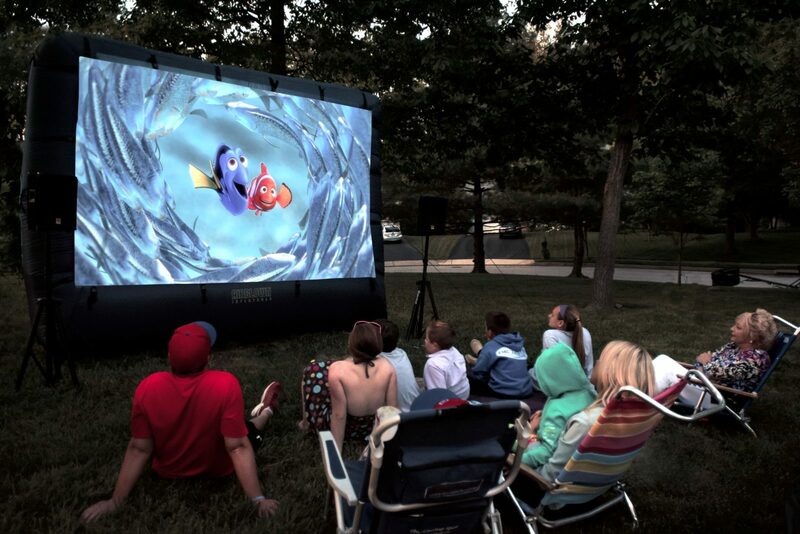 Hosting an outdoor movies can be a great way to build communities in applications such as block parties, youth group gatherings, or corporate family nights. 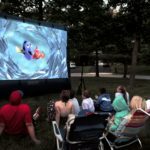 With the outdoor movie theatre rental, a professional AV(audio-visual) technician completes all of the equipment setup so that you can relax and enjoy the event. 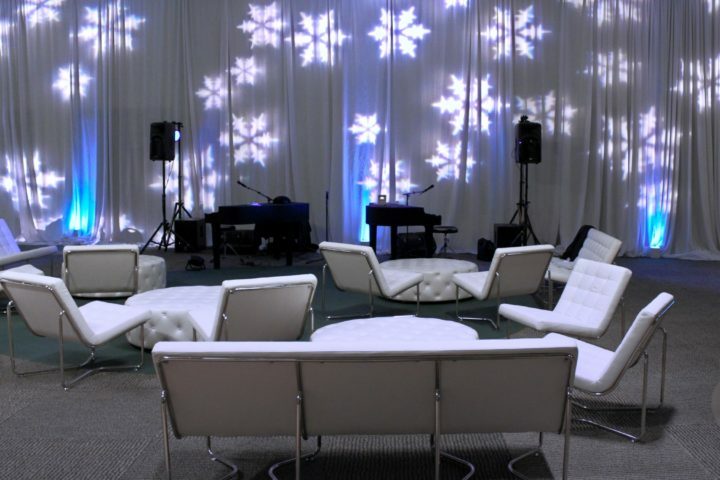 Powerful speakers and projectors insure that you can entertain even the largest groups.